“Boyhood” Wins Best Picture at BAFTA! Julianne Moore Wins Best Actress! It’s all over! The BAFTAS, I mean. And “Boyhood” pulled out a much-needed victory for Best Picture as well as noted earlier, Best Director for Richard Linklater and Best Supporting Actress for Patricia Arquette. 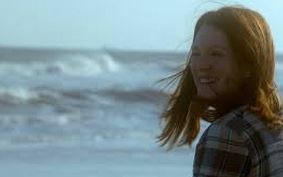 Julianne Moore won Best Actress, as she has won all Awards season-long for “Still Alice” an immaculate, moving performance as a brilliant Columbia University prof who is experiencing early on-set Alzhemeimers disease. “The Theory of Everything” tied with “Boyhood” for number of wins. Three. 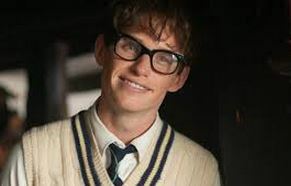 Best Actor, Eddie Redmayne, Best Adapted Screenplay and Best British Film, as noted earlier. 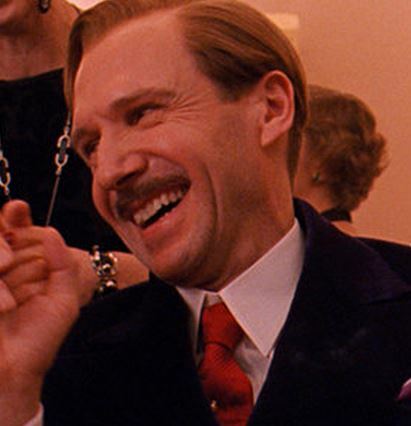 And the most wins was “The Grand Budapest Hotel” with five. Including Best Screenplay, Best Costumes, Best Production Design, Best Score and Best Hair and Make-Up. 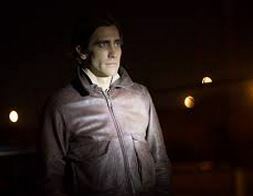 “Birdman” which won big last night at the DGA Awards(Directors Guild) only got one, Best Cinematography, which is kind of shocking, but not to me. I thought “Birdman” was going to turn out to be this year’s “American Hustle.” And it certainly suddenly looks that way. At least at the BAFTAs. This is the last big awards before the actual Oscars themselves on Feb.22. Can’t wait!